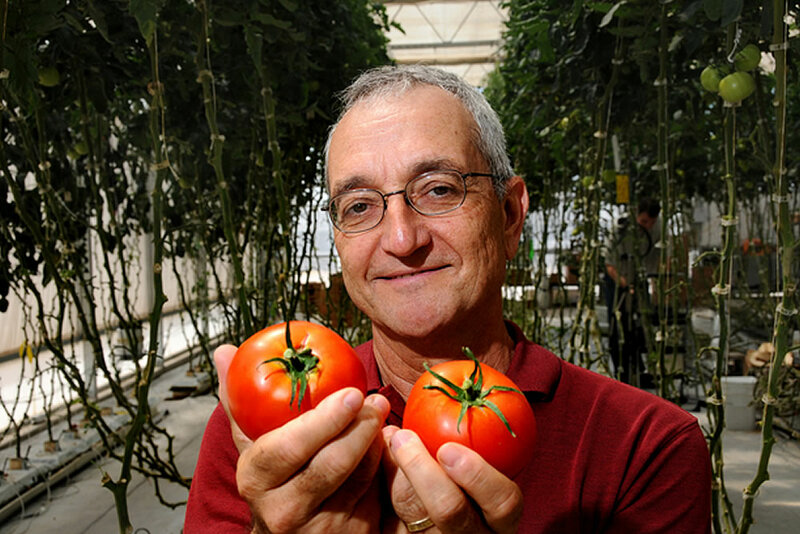 He teaches Controlled Environment Systems which is an introduction to the technical aspects of greenhouse design, environmental control, nutrient delivery systems, hydroponic crop production, intensive field production systems, and post-harvest handling and storage of crops. Giacomelli’s interests include controlled environment plant productions systems [greenhouse and growth chamber] research, design, development and applications, with emphases on: crop production systems, nutrient delivery systems, environmental control, mechanization, and labor productivity. 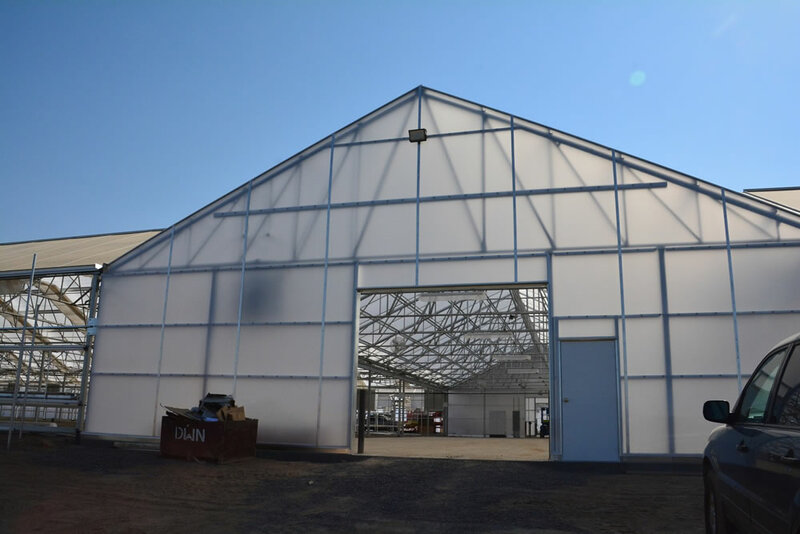 We recently talked to Giacomelli to discuss his role at the CEAC and how Agra Tech, one of the country’s largest manufacturers of commercial greenhouses assists the program by providing education and ongoing sponsorship. Tell us what you do at CEAC? We focus on crop production in order to help the industry to grow, but we also teach the science and the engineering involved, to know why we can make it work or why it doesn’t work. 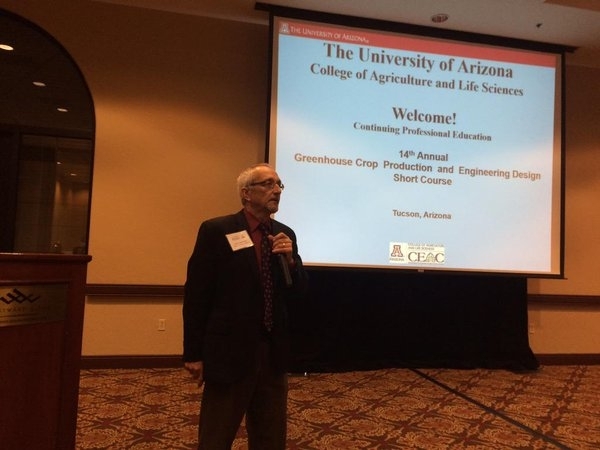 So that’s what we do – we teach undergrads; we do research to create new knowledge; we teach graduates that help us do that research and then we have outreach and extension to get to the growers by inviting them to attend our short courses. It seems as though the professionals in this industry are willing to help each other even if they are competitors? Yes this is a different type of industry in that regard. Agriculture in general I think – particularly the greenhouse people – are willing to help each other in a lot of ways. There’s competition, of course, but it’s beneficial too as more and more people succeed and that’s been raising the bar for everybody. 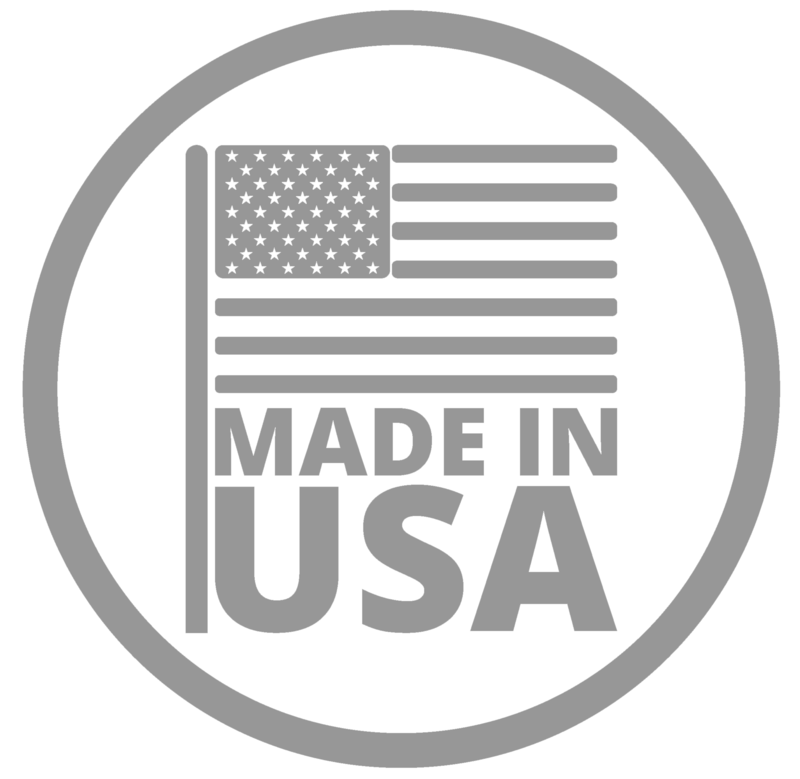 And I think organizations like ours recognize and respect it from companies like Agra Tech. And that’s why we invite them every April to our conference in Tucson. From what we’re hearing, there are actually more jobs than students out there in the commercial greenhouse growing industry right now? Absolutely. And that’s why I see all of these other states now at least putting together the horticultural side so they can educate and train students to be the growers. But we’re still going to need the engineers and the technical people as well. We have the engineering design program, but now we want to create a technical, non-engineering degree. Some people just don’t like the math – let’s put it that way. But yet they’re technically directed and they like to work hands on. They could do a non-engineering technical degree. How has Agra Tech played a role in what you’re doing at the CEAC? Agra Tech comes to our short course year in and year out and they exhibit, which helps us to finance the entire program. It’s beneficial for the students and growers because they can meet the greenhouse reps and find out everything they need to know before acquiring a greenhouse for their particular needs. I was introduced to the Pound family back when I was at Rutgers University in the 1990’s as I recall. They’re prominent people in the industry and well-known. 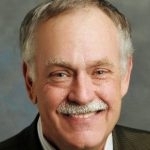 Jim Bergantz and everyone else at Agra Tech see the bigger picture when it comes to this industry. They know that in order for this industry to grow, it needs education and support. So Agra Tech has been very good to us by waving our flag and telling people about our program. 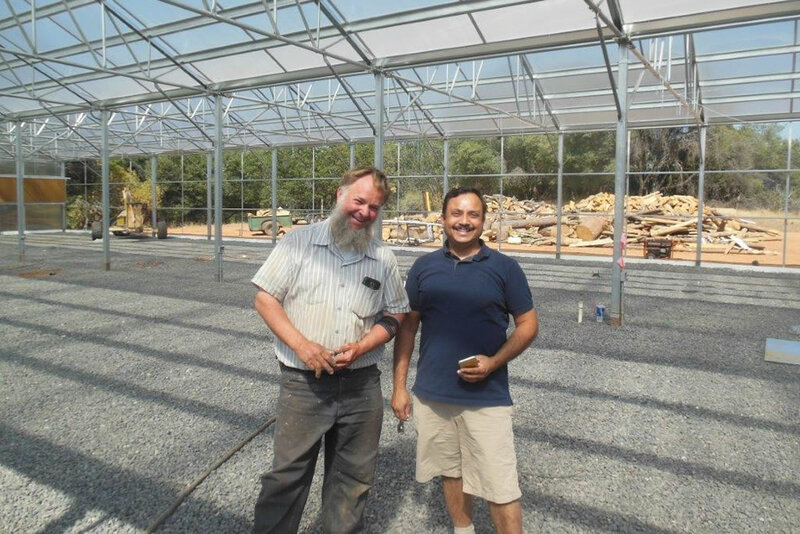 All of the folks at Agra Tech are always there to say a good word if somebody asks about a greenhouse – what’s a good buy, what’s a reputable one–I tell them, ‘You’ve got to determine what you need by talking to the greenhouse reps and this is a good company that can assist you.